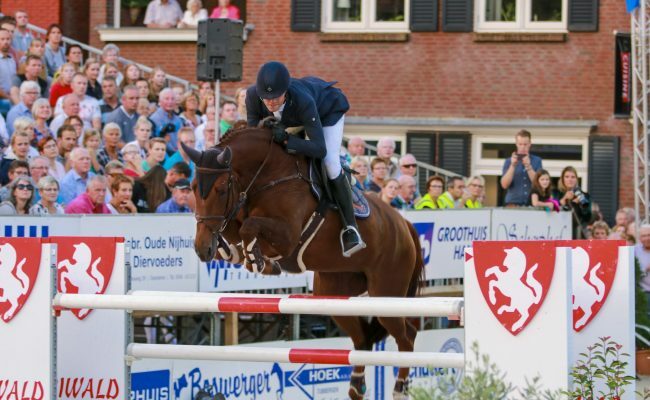 Jumper horses for sale at Stal Wilten. 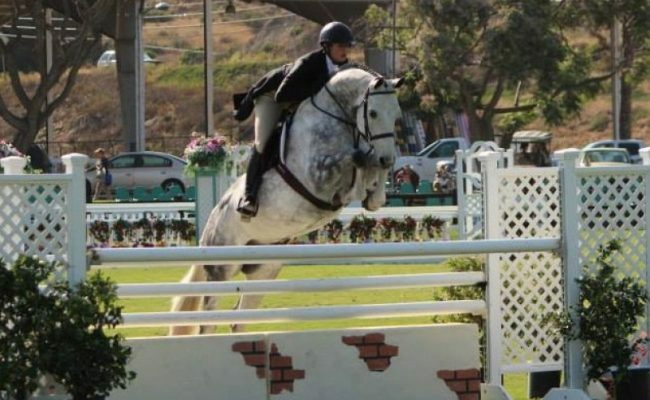 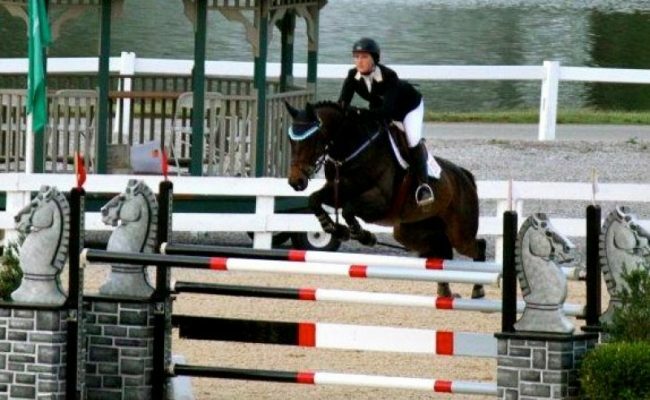 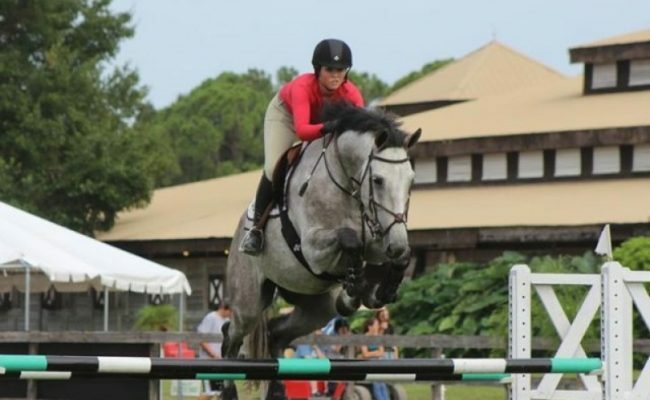 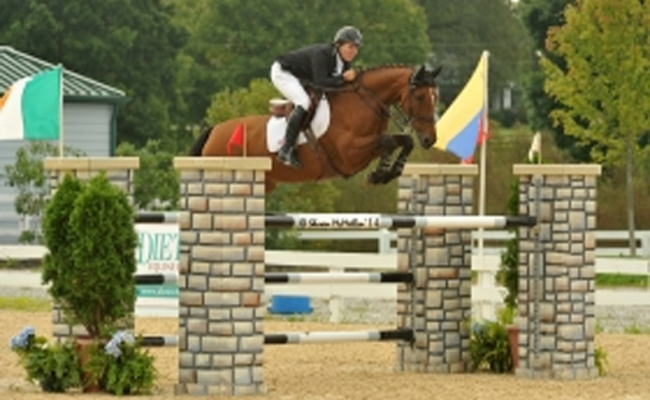 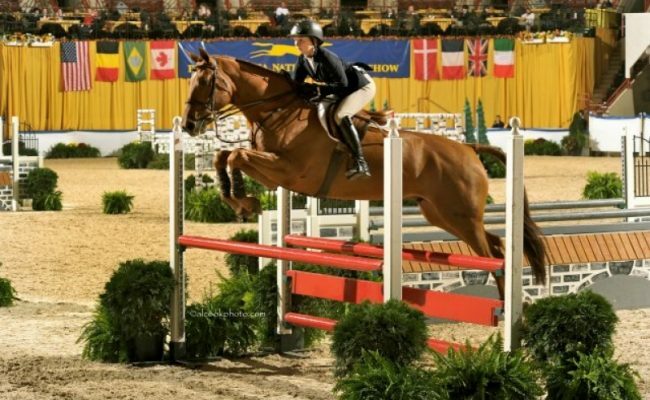 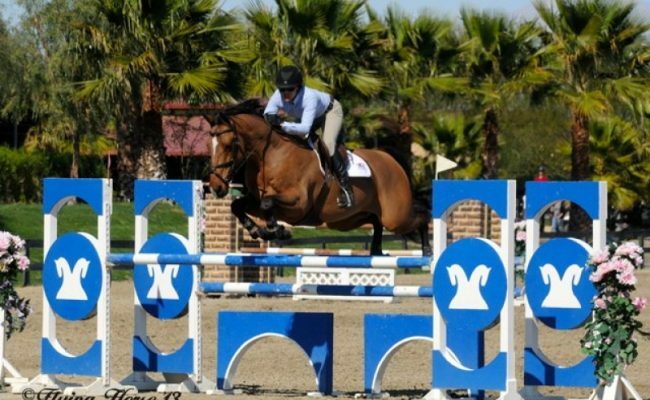 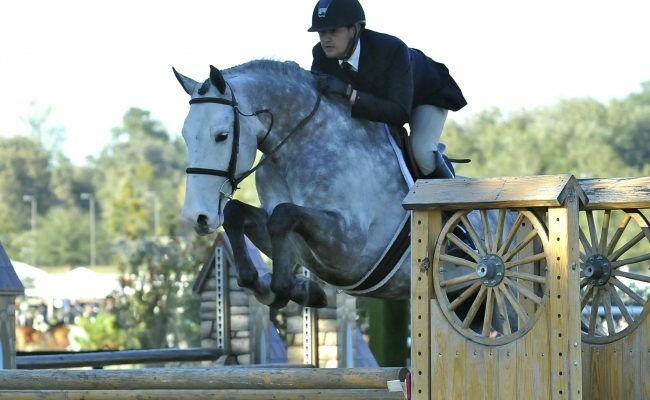 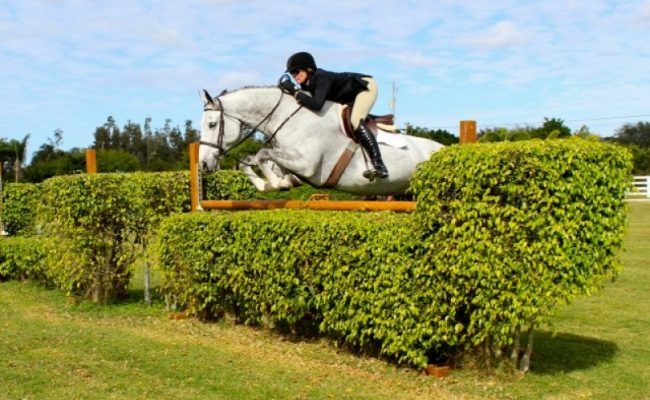 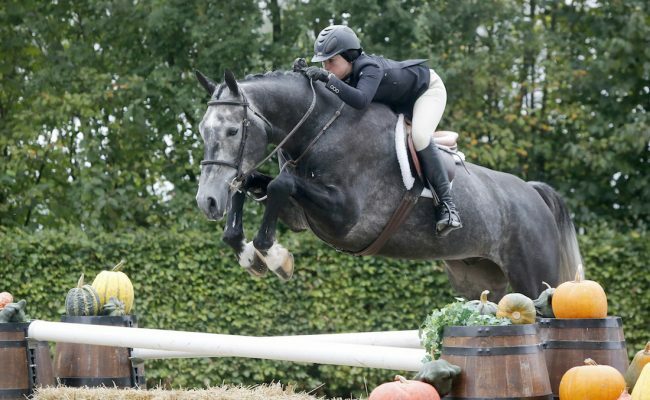 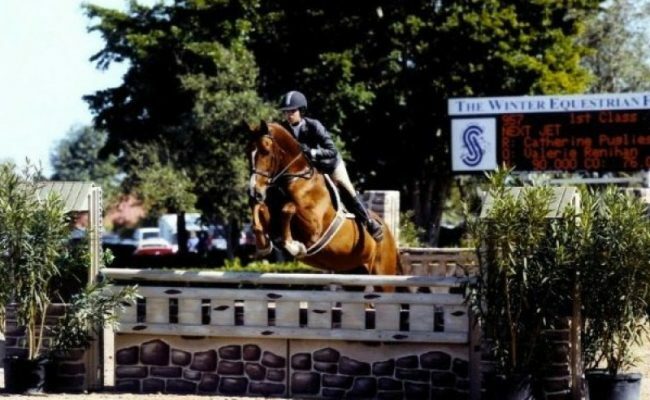 Our jumper horses are for sale and for lease. 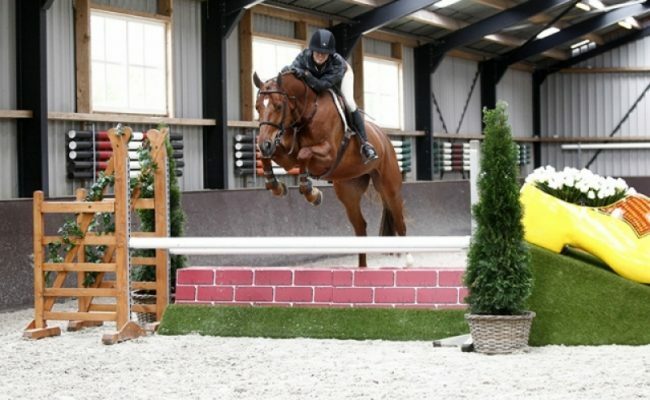 Our jumper horses are of high quality. 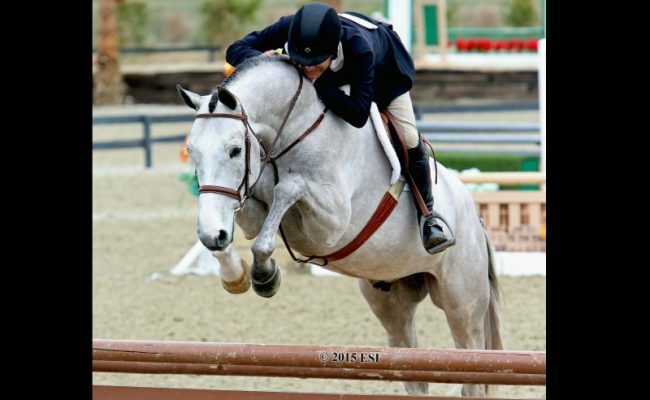 With our jumper horses we strive for perfection. 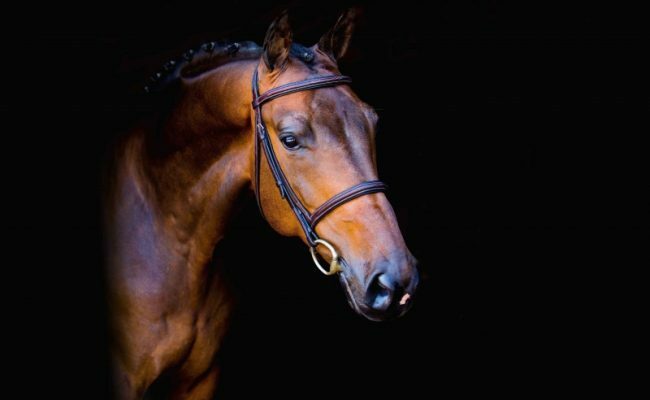 The jumper horses that are for sale are proven champions and we believe they will speak for themselves. 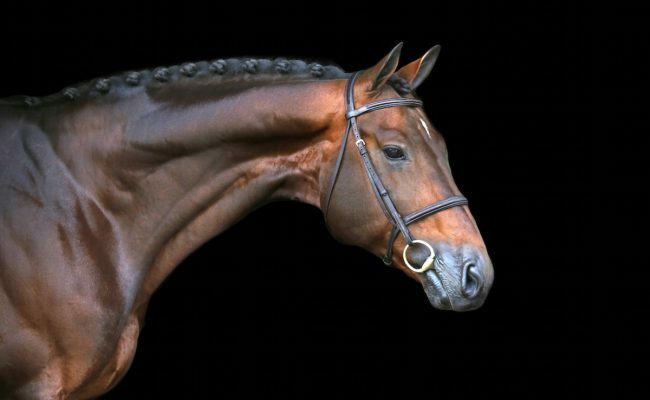 So, just take a look at their pictures and videos and you willl know what we mean. 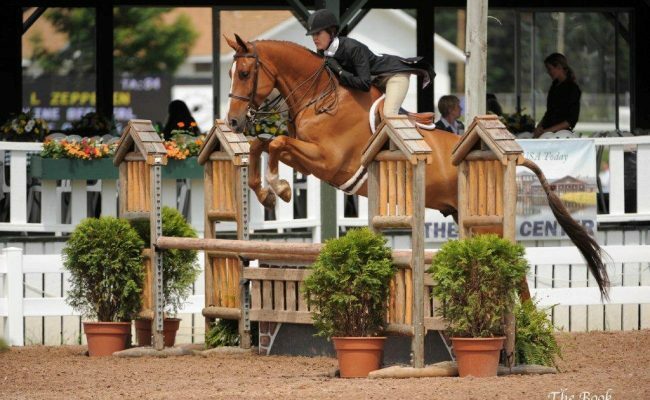 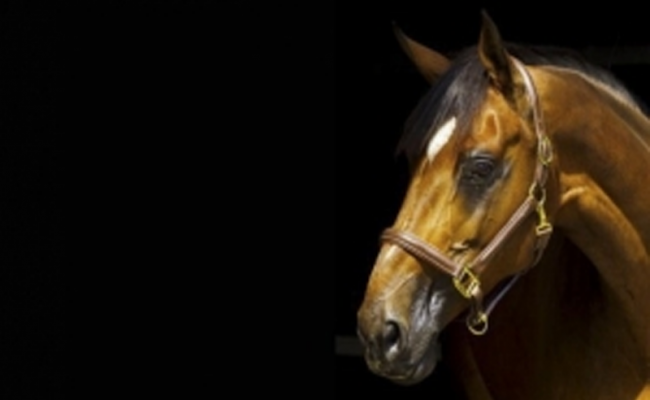 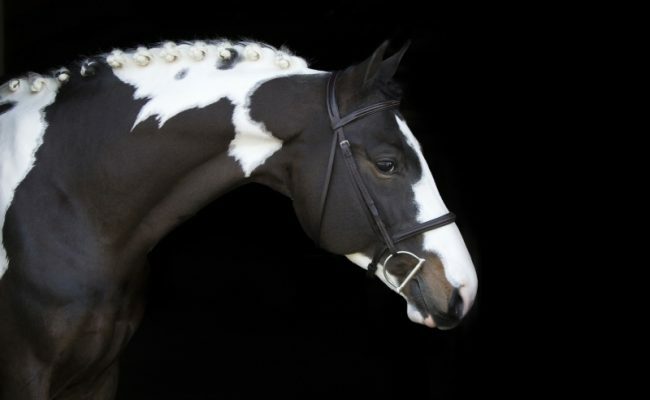 If you have some questions about the jumper horses for sale, contact us here. 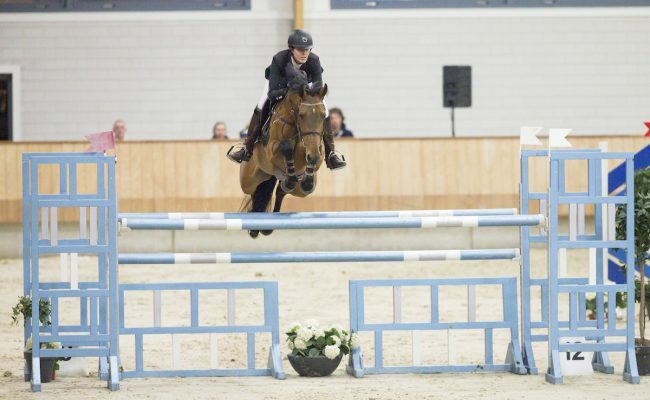 Jumper horses at Stal Wilten. 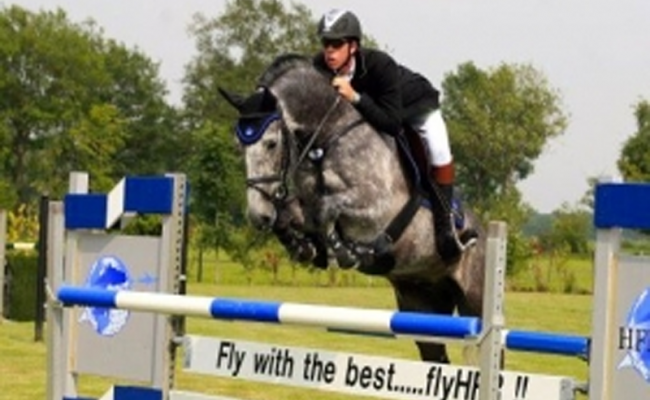 Jumper horses for sale at Stal Wilten, located in the Netherlands. 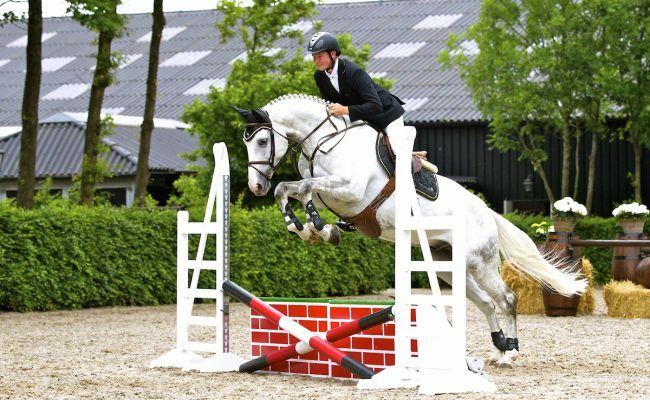 Our jumper horses can be admired in our stables in Nieuwleusen. 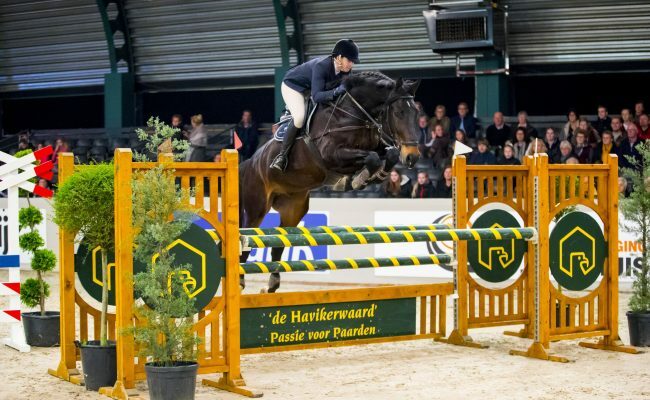 Jumper horses of Stal Wilten are of high quality. 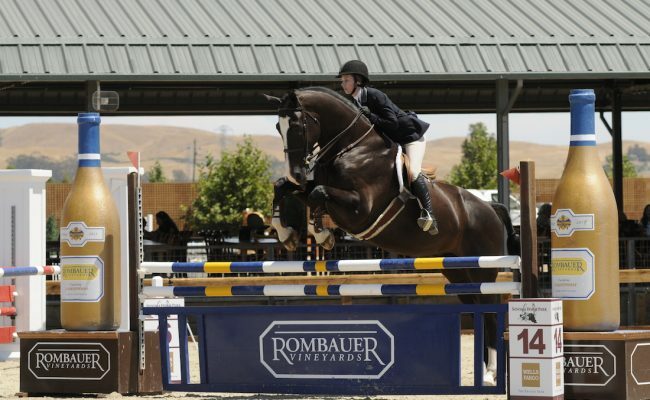 Our jumper horses are proven champions and thrive worldwide. 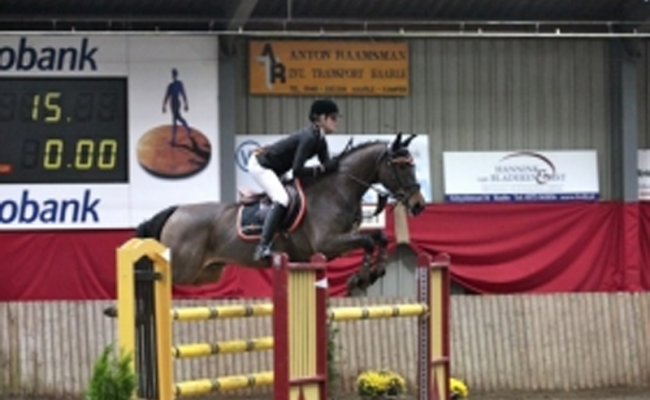 One of our jumper horses is: Wilten’s Valentino. 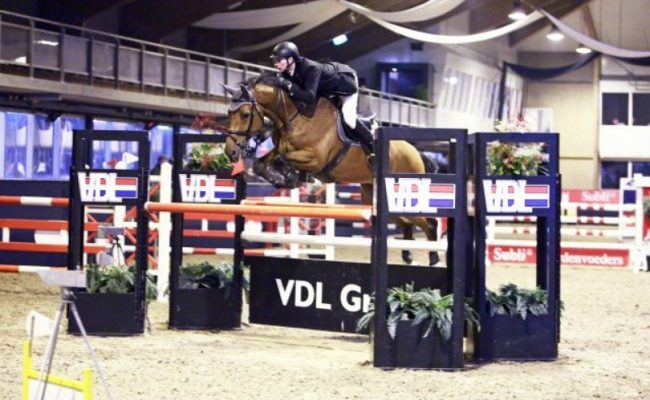 Jumper horse Wilten’s Valentino can be seen on this page. 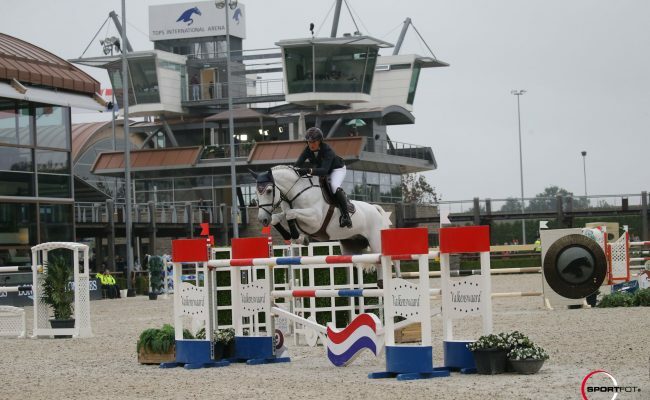 For the best jumper horses come our clients from all countries to Stal Wilten. 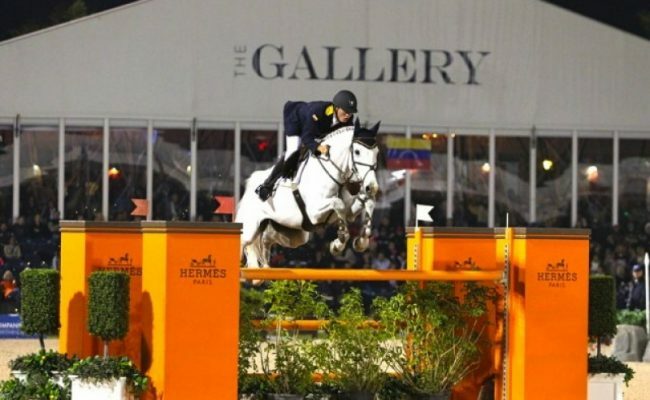 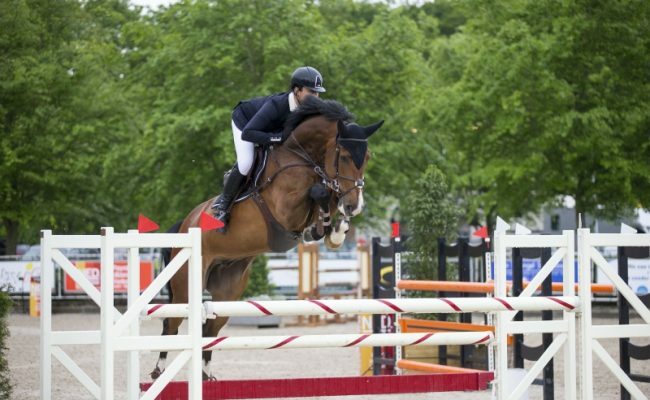 The jumper horses are especially popular in North-America and UK. 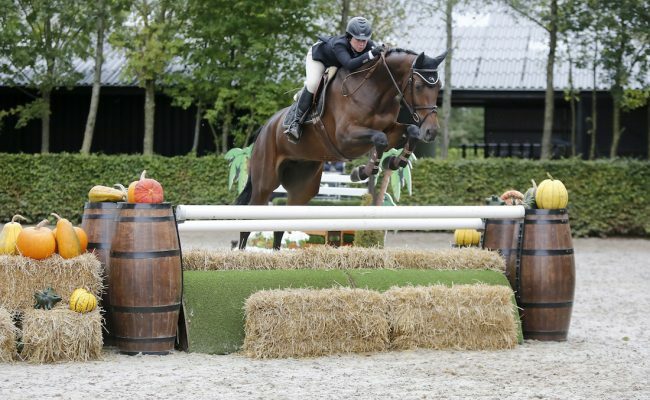 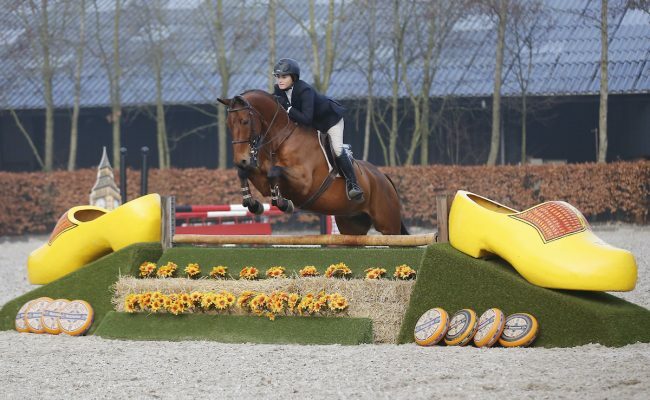 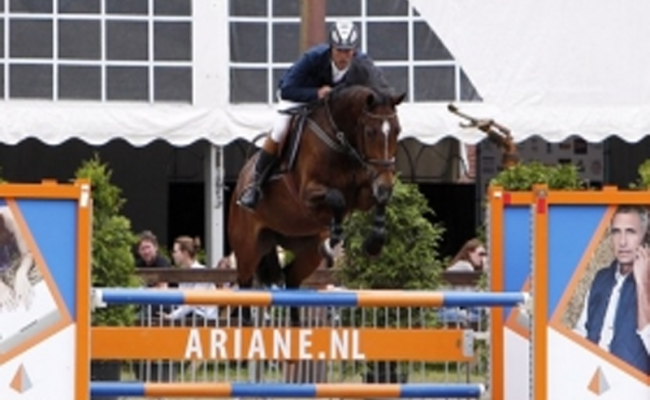 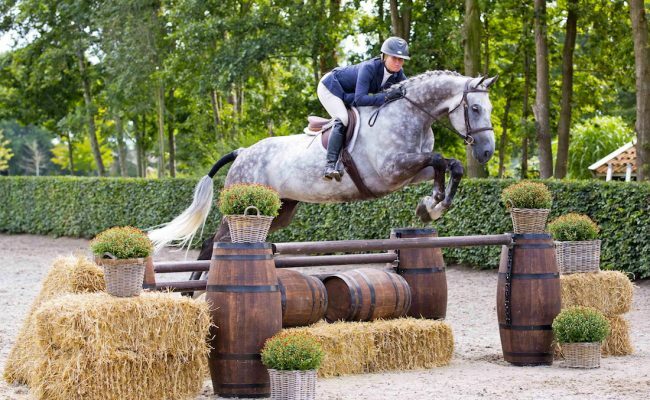 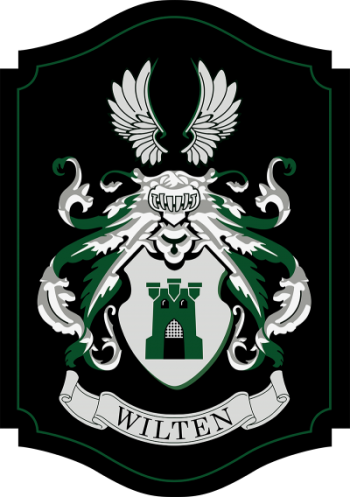 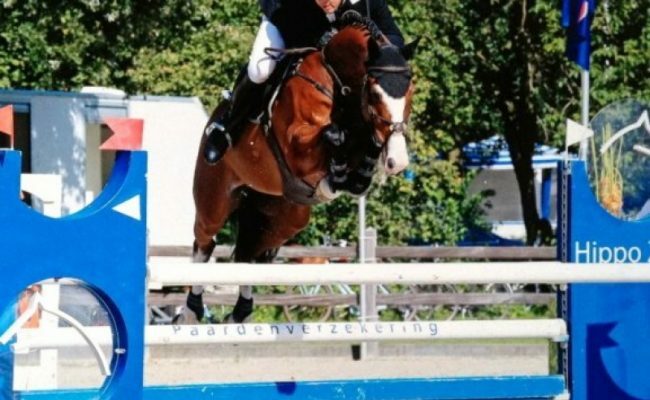 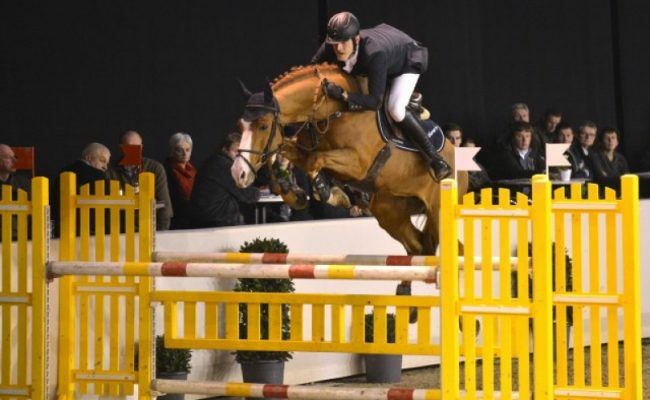 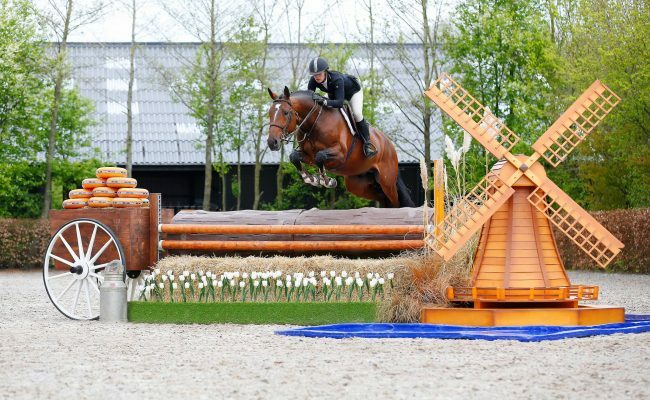 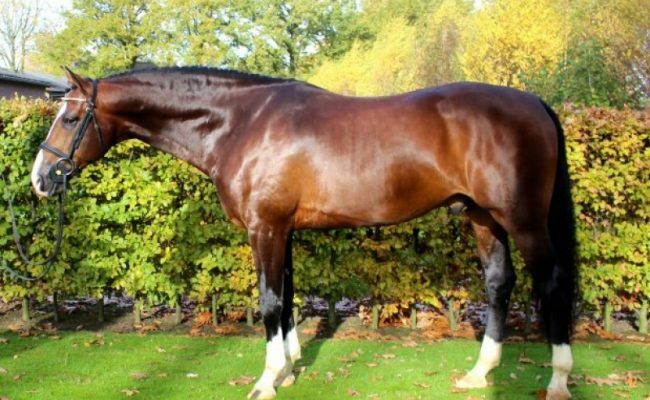 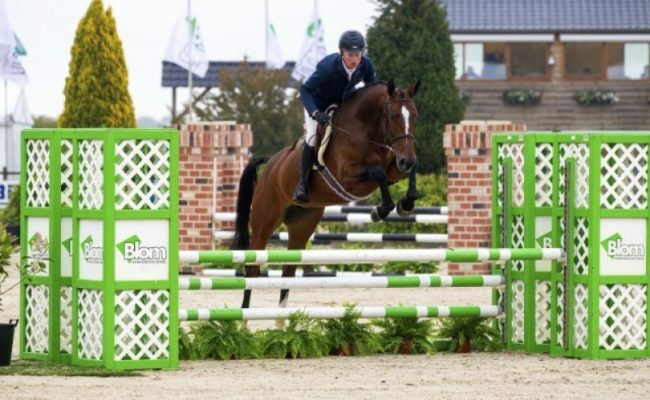 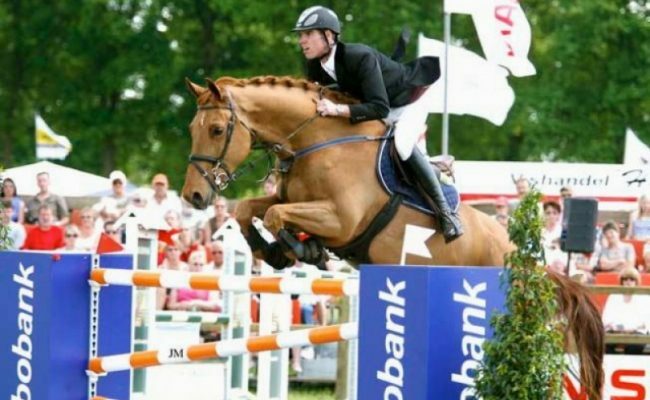 If you want to look for jumper horses, you really have to visit Stal Wilten. 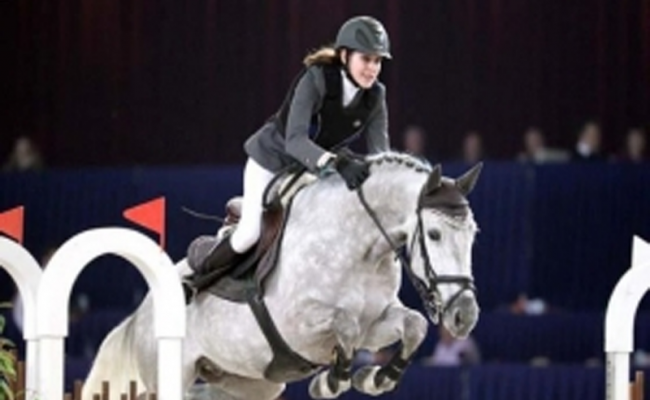 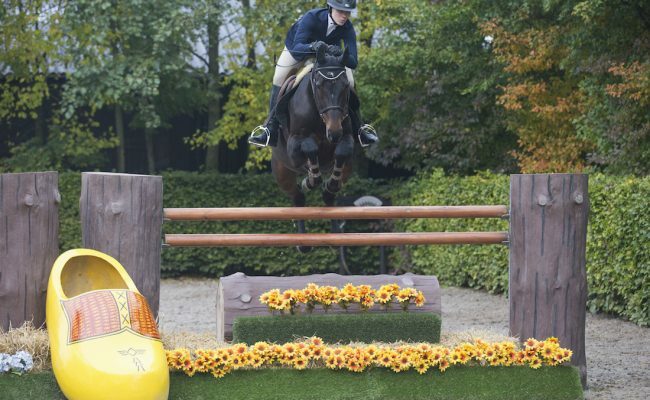 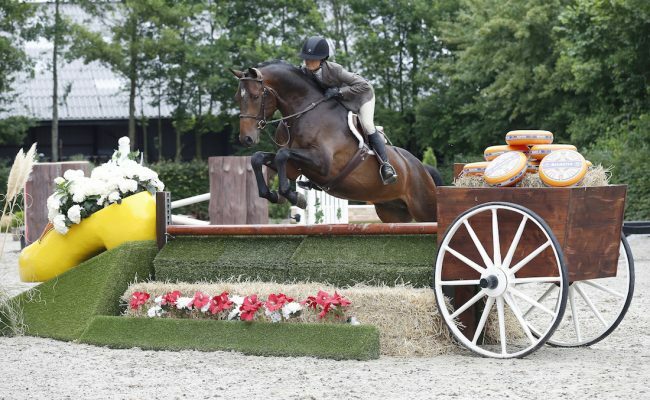 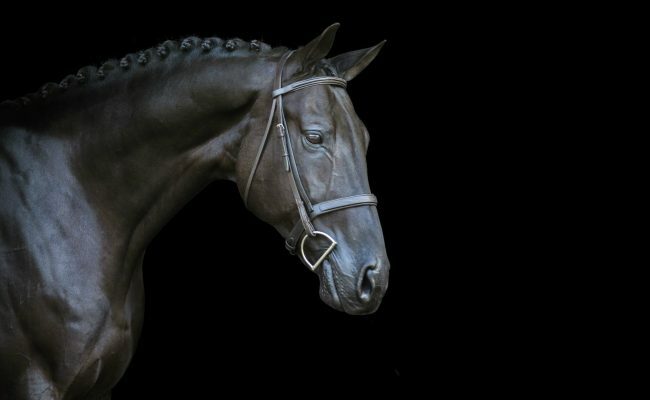 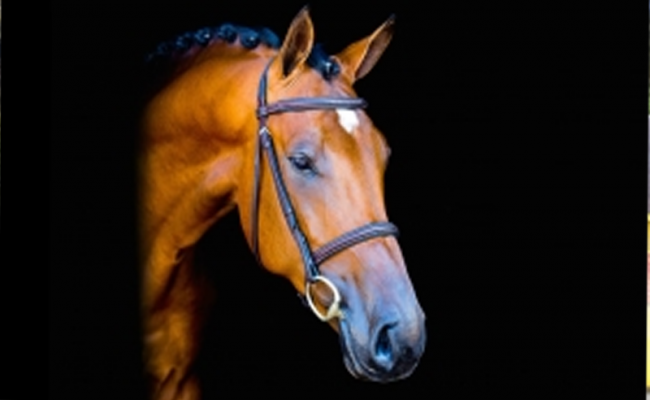 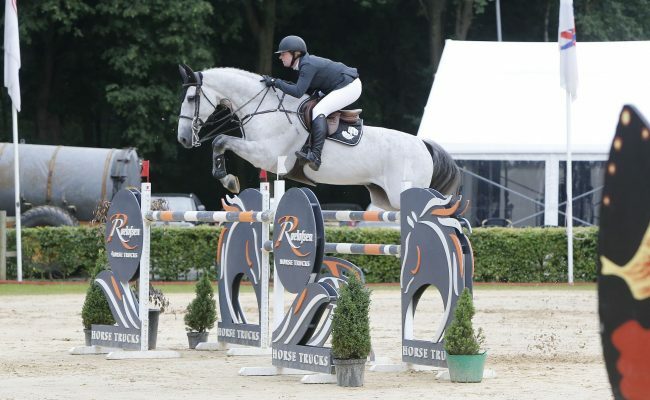 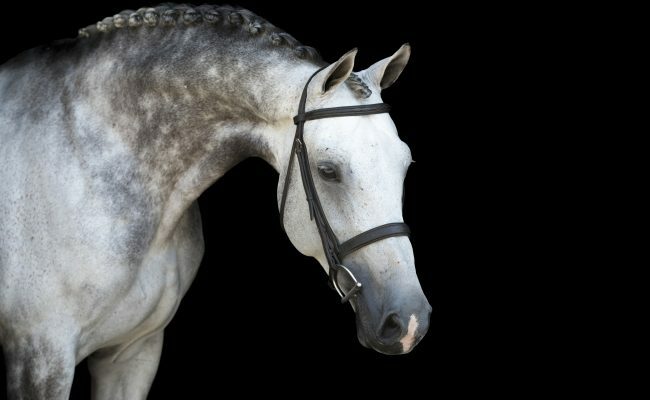 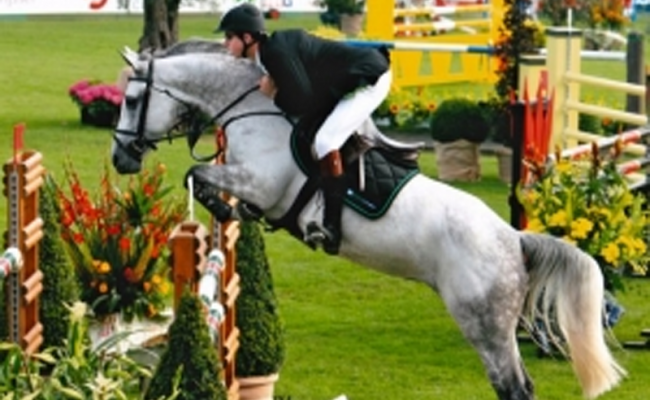 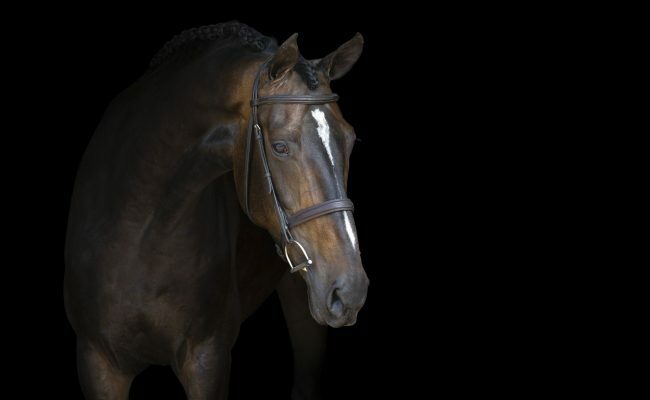 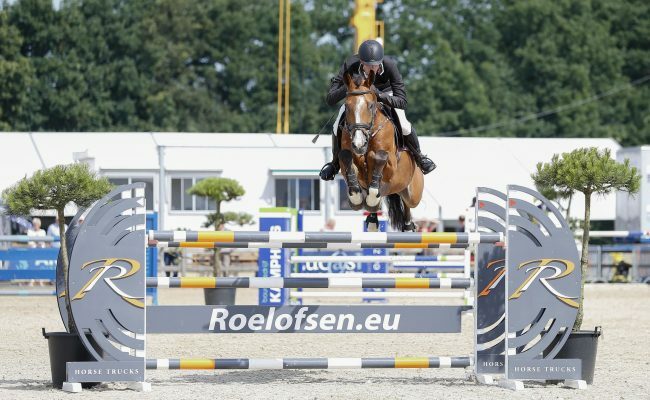 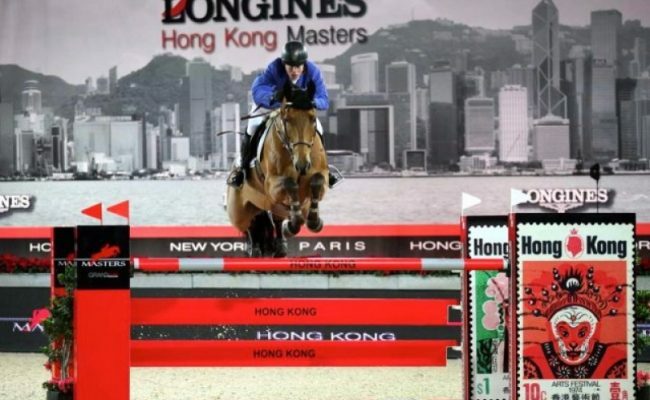 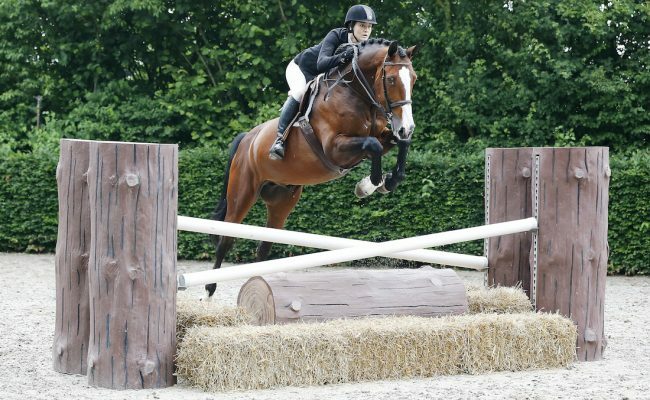 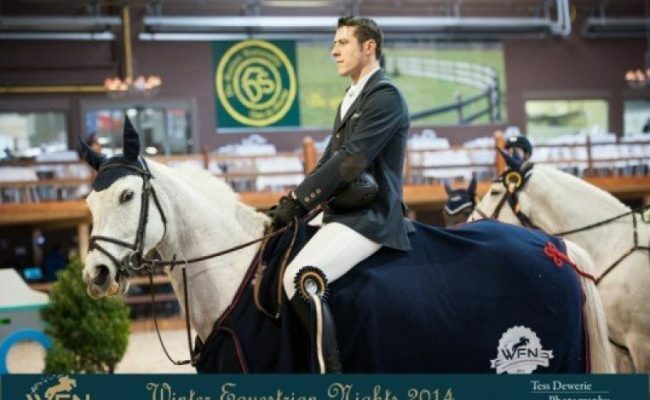 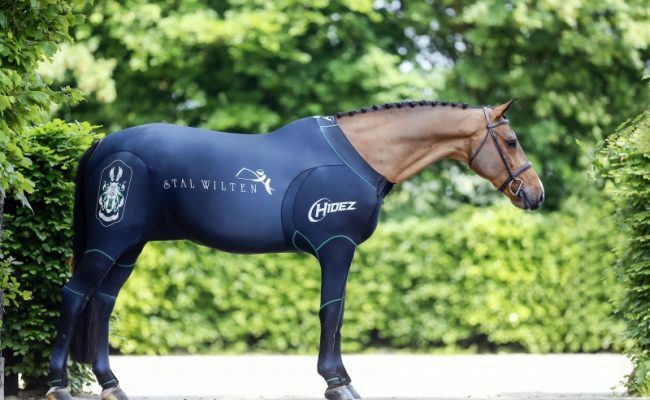 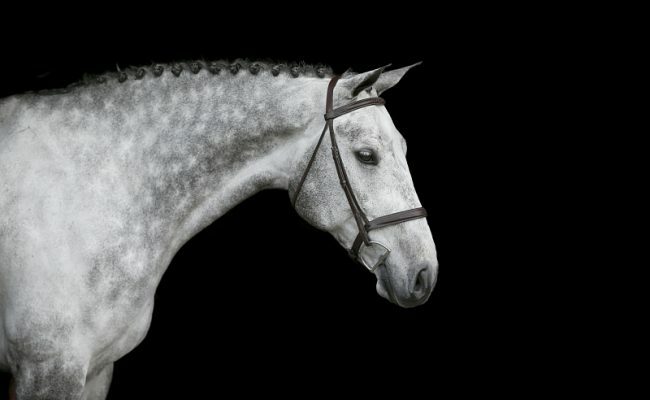 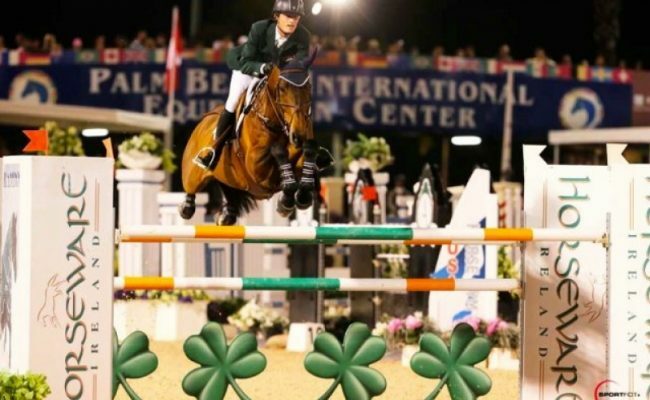 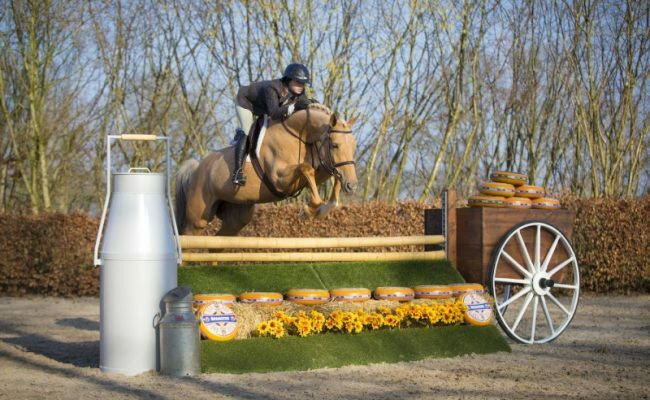 The jumper horses from Stal Wilten are being prepared to perform all over the world. 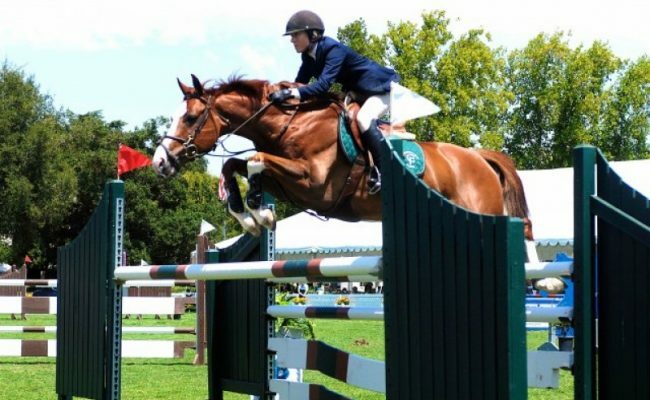 Do you want to find your own jumper horse champion? 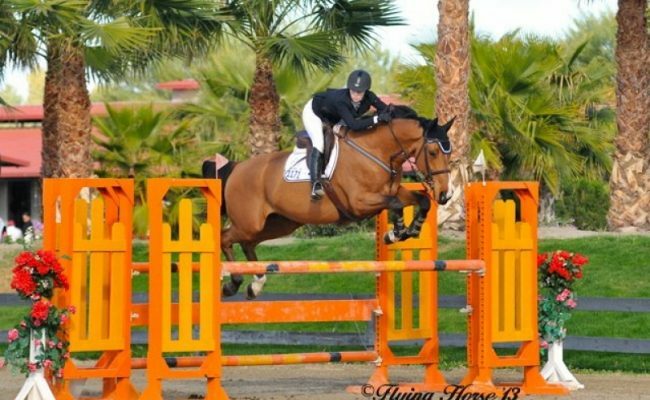 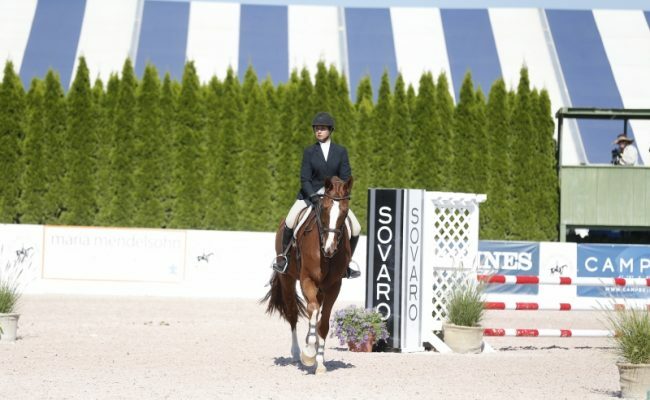 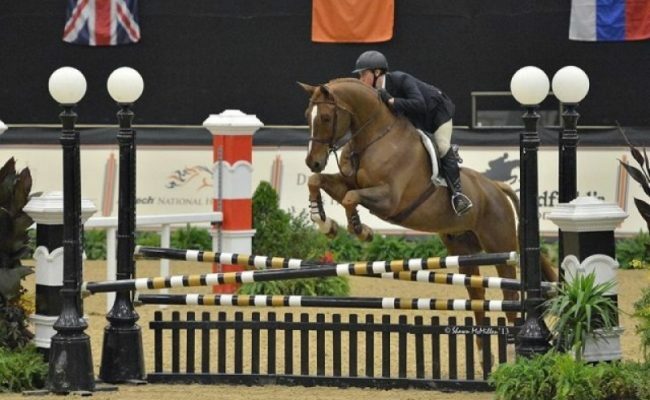 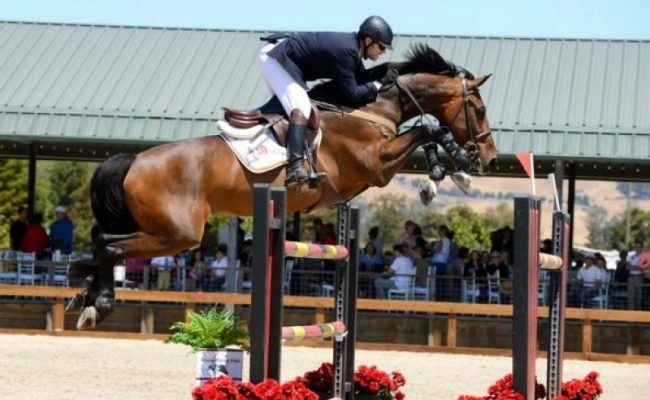 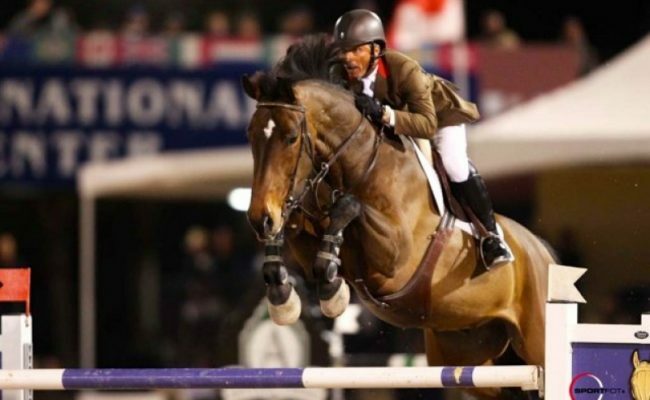 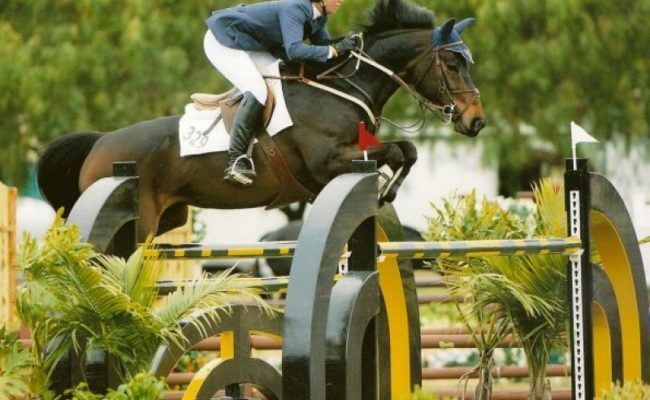 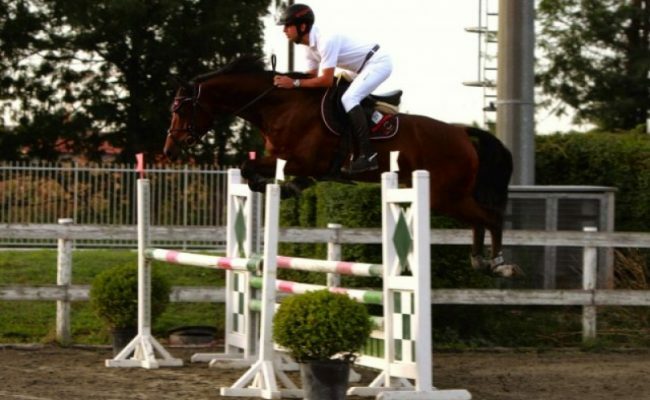 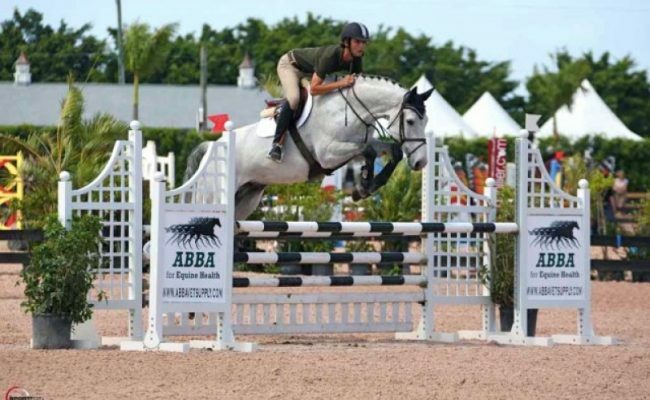 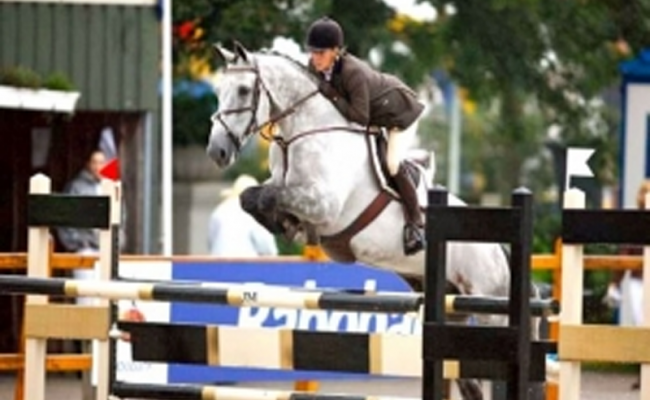 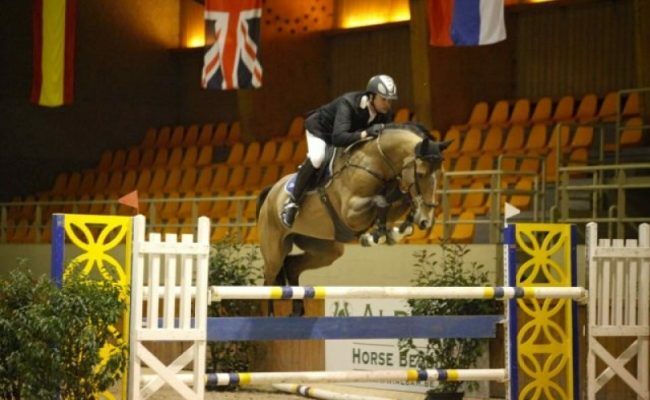 Stal Wilten strives for perfection with our jumper horses. 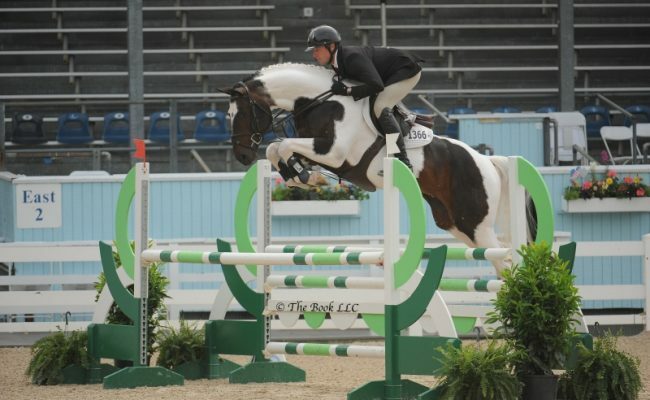 Curious what our clients think of our jumper horses? 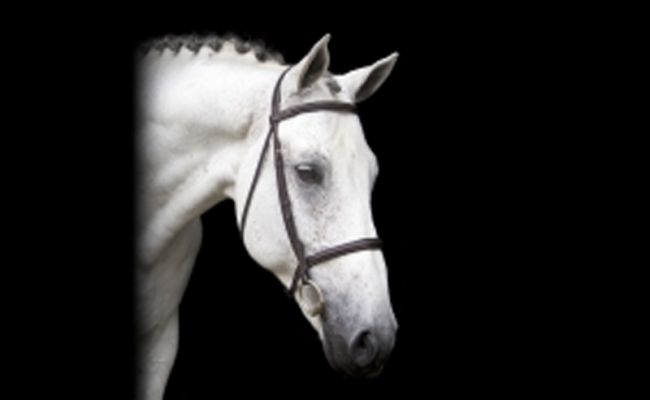 Look at testimonial page.